In 2010, Chinese Taipei defeated Australia 8-4 in the gold medal game of the IBAF 18U Baseball World Championship, while Cuba took its second ever bronze medal. The results differed vastly from the last two 18U championships, where South Korea secured the gold, but the Baseball Federation of Asia representatives nevertheless continue to excel in this category, taking the last 3 gold medals. Cuba, however, still leads all countries with 11 gold medals, dating back to the tournament’s inception (1981). 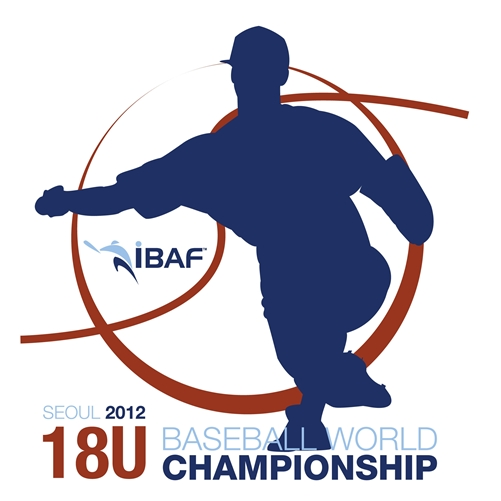 The XXV IBAF 18U Baseball World Championship will be held in Seoul City, Korea from August 30 to September 8, 2012. 12 teams will participate in the tournament.